On Tuesday 19th December the European Wilderness Society attended a workshop about developing a Wilderness Management Plan in the Hohe Tauern National Park Office in Mittersill, Salzburg. The goal of this workshop was to collect the unique characteristics of the Hohe Tauern Wilderness. Furthermore, participants discussed future developments and challenges. The programme included five workshops, four of them in the form of a world cafe. A world cafe is a guided group-discussion on a specific topic where the groups alternate, so that every group can discuss on every topic. The discussed topics were: the naturalness of the Wilderness and the dynamic processes that form the landscape; the undevelopedness; possibilities to experience Wilderness and Wilderness related feelings such as solitude; other values, such as historical and cultural qualities of the area. During the last workshop, participants debated possible monitoring measures for these four topics. The results of this day’s work will find its way to a Wilderness narrative. A Wilderness narrative is a holistic, affirmative and qualitative description of the unique characteristics of a Wilderness. This Wilderness narrative will be part of the overall Wilderness Management Plan of Hohe Tauern Wilderness. This management plan will be finished in March 2018. It will also include the recommendations of the European Wilderness Quality Standard and Audit Report. 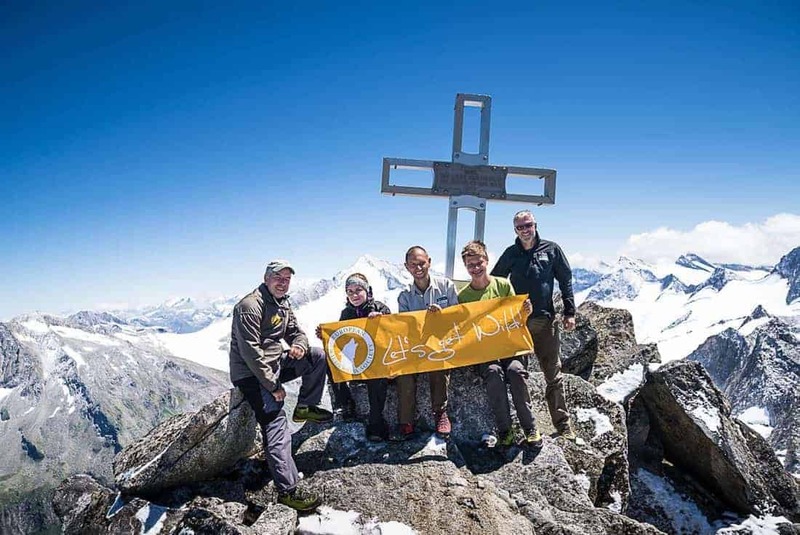 Since the last Wilderness Audit visit to the Hohe Tauern Wilderness, some changes happened there. Such as a reduction of the areas size to 6,720ha with the objective to guarantee a high quality of the Wilderness. As well as the purchase of land to guarantee a long term protection of the Untersulzbachtal. One aim of the Wilderness Management Plan is a recognition of the Hohe Tauern Wilderness by IUCN category 1b area. Participants’ recommendations already lead the way to such an additional recognition of the Wilderness area. An IUCN assessment is currently planned for the summer of 2018. First issue of the European Wilderness Journal ready!